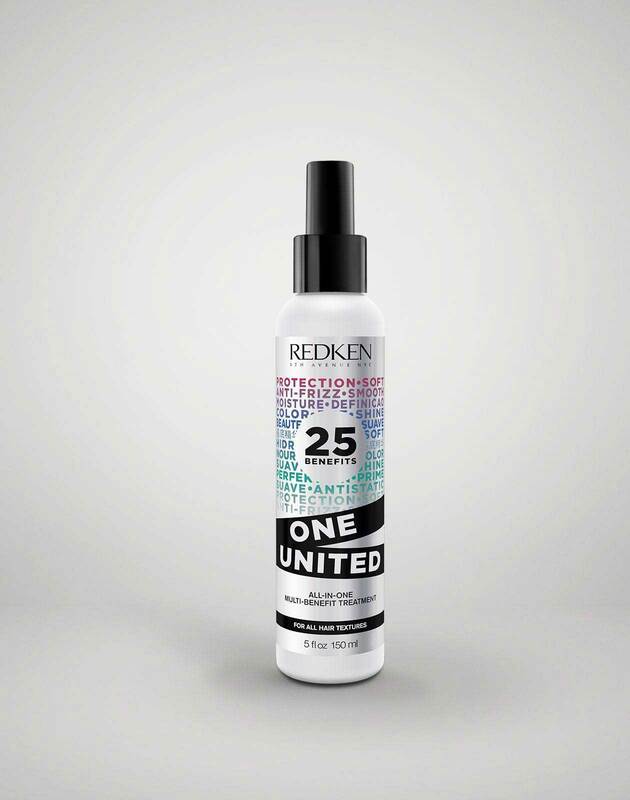 Looking for the best color for gray hair? 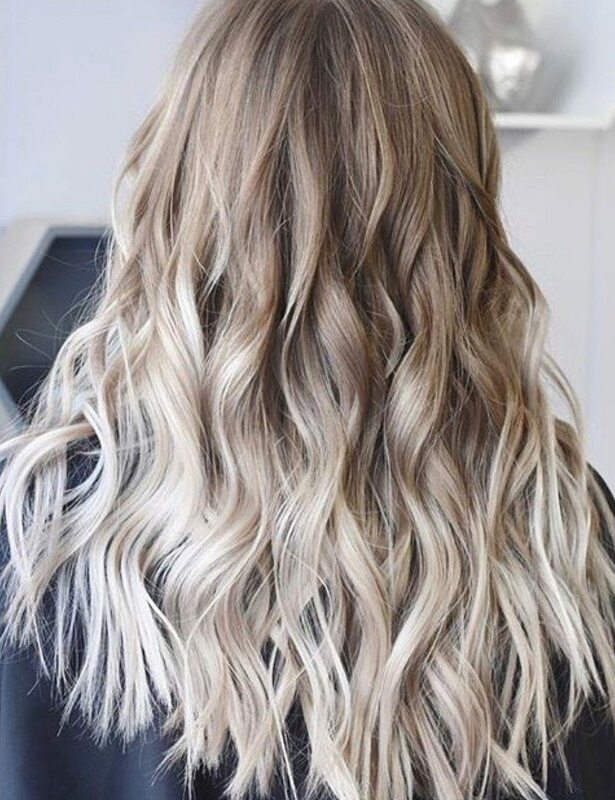 Embrace your grays! 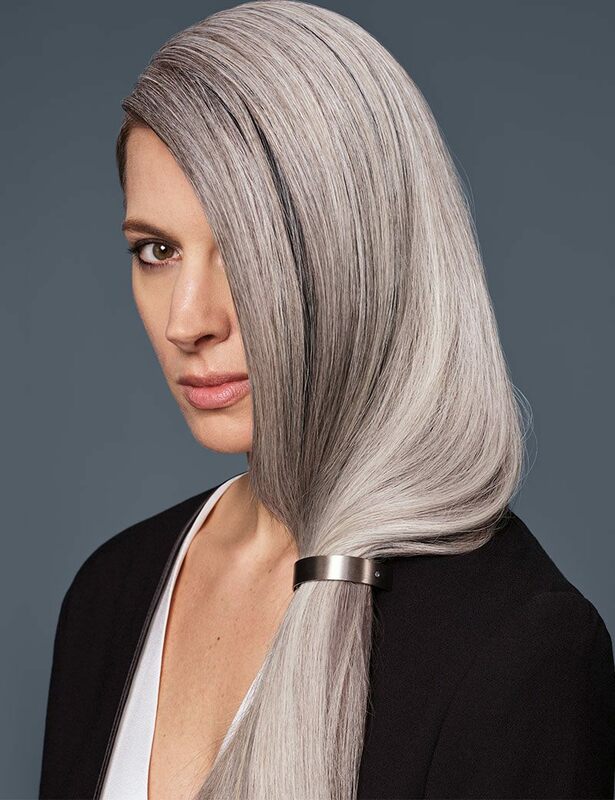 Transitioning to gray hair can feel challenging, but the results can be gorgeous! 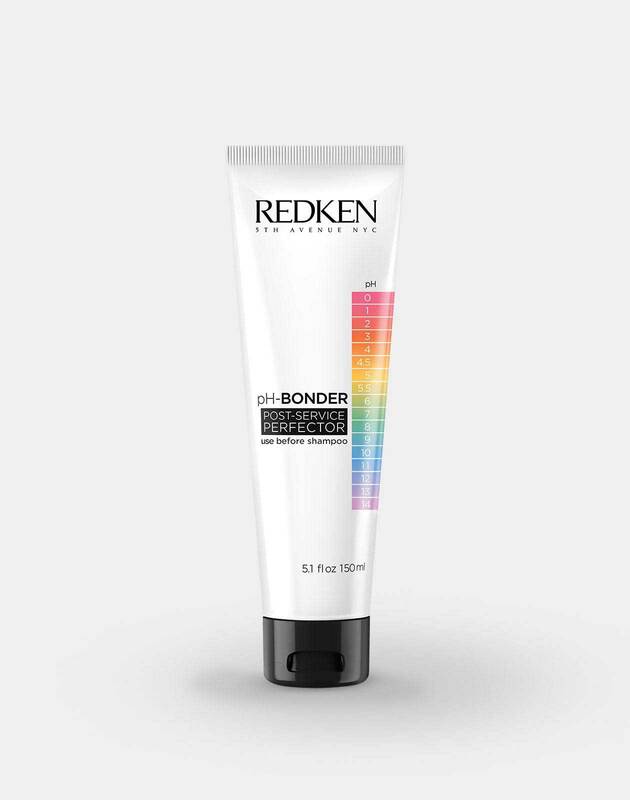 Toning natural gray is a must for eliminating unwanted yellow and brightening up your color. 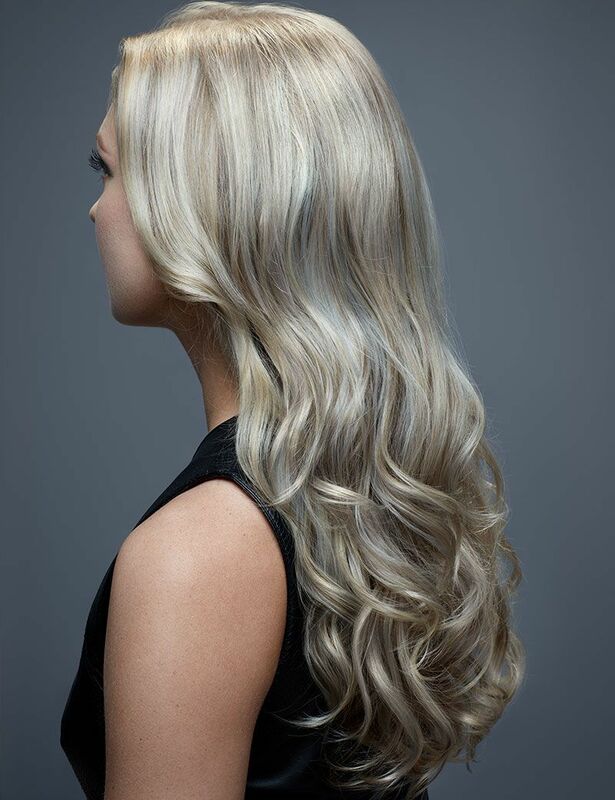 Ask your stylist to use Shades EQ Gloss to give your gray or white hair the gleam it deserves.